One of the largest banks in the Baltics, has successfully introduced a new EMV card personalization platform, powered with X INFOTECH’s comprehensive solutions. Compliant with the latest EMV technology standards, X INFOTECH’s solutions will offer a superior quality of the card personalization process and position the bank as the ultimate provider of secure payment cards in Latvia. Rietumu Bank, one of the largest banks in the Baltics. MultiPerso EMV card personalization solution for issuance and management of the payment card portfolio. Migrate the existing EMV card personalization platform to new, state-of-the-art solutions. 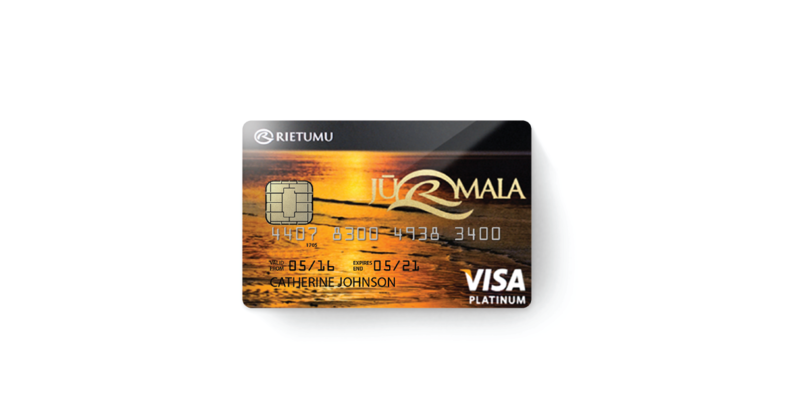 Rietuma Bank has improved the efficiency of the payment card issuance process, incorporating the advanced EMV solutions. The bank’s clients will benefit from the superior quality of card personalization when applying or changing expired payment cards.